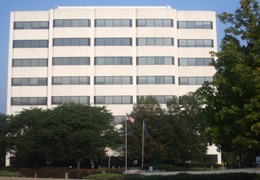 R&Q has signed a lease at 2790 Mosside Boulevard for approximately 6,900 SF of executive and professional office space. Jessica Jarosz, Vice President of Occupier Services at Colliers International | Pittsburgh exclusively represented R&Q in the transaction. R&Q will be moving its headquarters from a small office building in Murrysville, PA later this month. 2790 Mosside Boulevard will offer R&Q a corporate address and executive office environment to emulate the culture of the firm and to support its continued growth. “We are very excited about our new office space and owe much of it to Colliers’ expertise and leadership” stated Maria J. Fagan, President of R&Q. R&Q was founded in 2008 and provides quality and regulatory consulting solutions to medical device companies. Their experts are experienced, knowledgeable, and scalable to whatever challenges the medical device business faces during its entire life cycle. From strategic advice and guidance, to full spectrum, hands-on regulatory and quality engineering support, R&Q has the resources to ensure the success of your business. To learn more about R&Q, visit their website at http://www.rqteam.com. Colliers International | Pittsburgh is proud to announce that Amizade Global Service-Learning has leased 4,200 SF in the office building located at 3406 Ligonier Street. The 4,200 SF office building, which is located in Lawrenceville, will be the headquarters for Amizade and Global Solutions Pittsburgh. 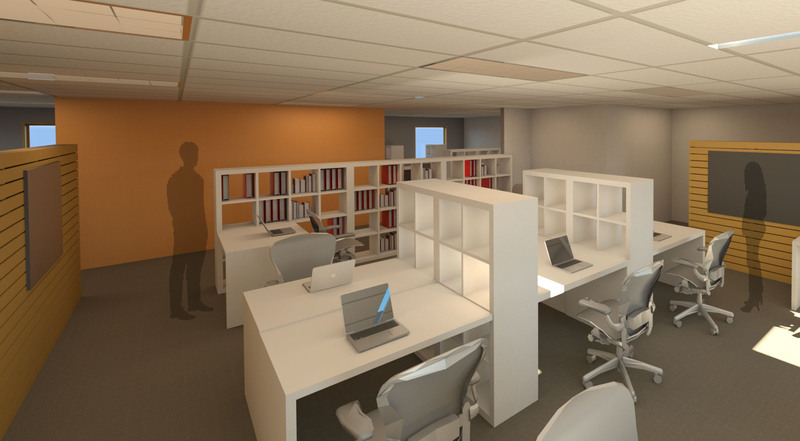 Both non-profit companies are collaborating for The Global Switchboard project, a shared building space to connect global and local organizations in the Pittsburgh area. The launch date for The Global Switchboard project is May 1, 2014. Patrick Sentner, SIOR, Founding Principal, and Edward Lawrence, MBA, Vice President of Office Brokerage of Colliers International | Pittsburgh, represented the tenant, Amizade Global Service-Learning. “The building at Ligonier and 34th Street is a nearly ideal office solution for the Global Switchboard as it is stand alone, provides abundant free parking and is situated in the organization’s preferred geographic location,” said Edward Lawrence, MBA, Vice President of Office Brokerage at Colliers International | Pittsburgh.